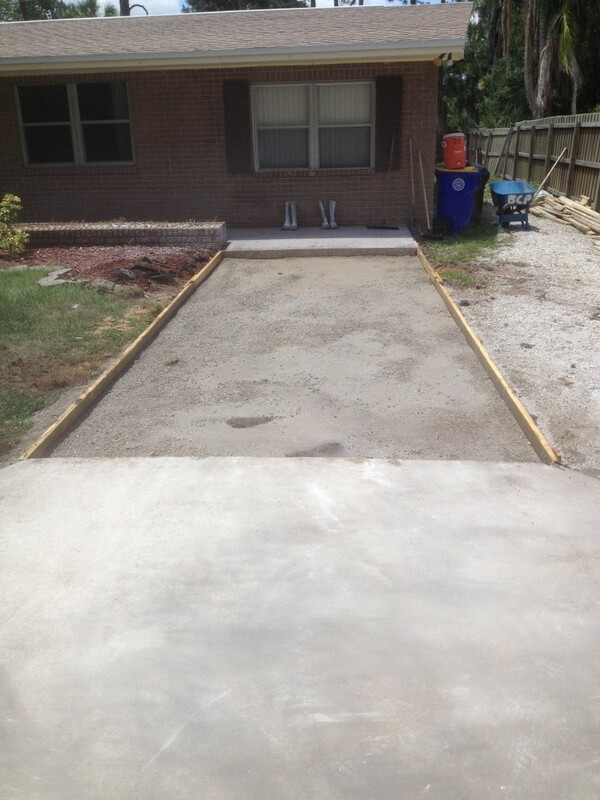 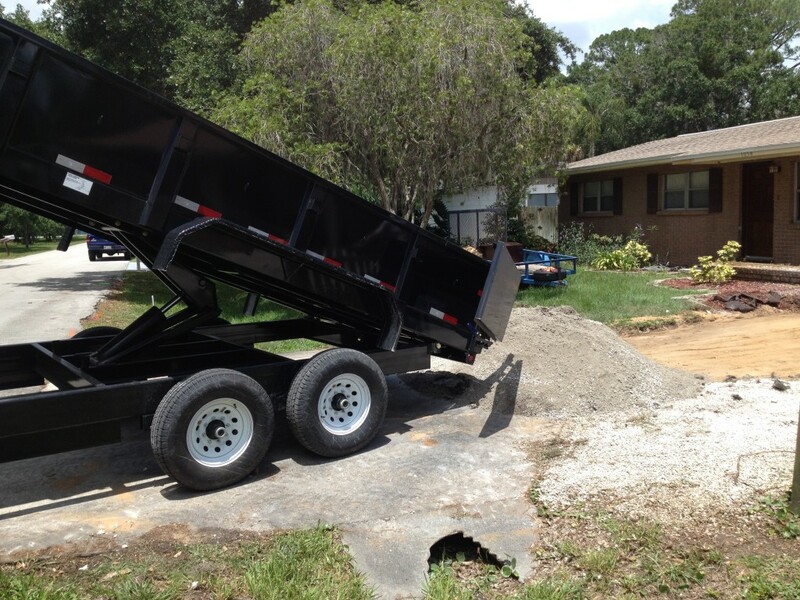 New concrete driveway in Brevard County, FL. 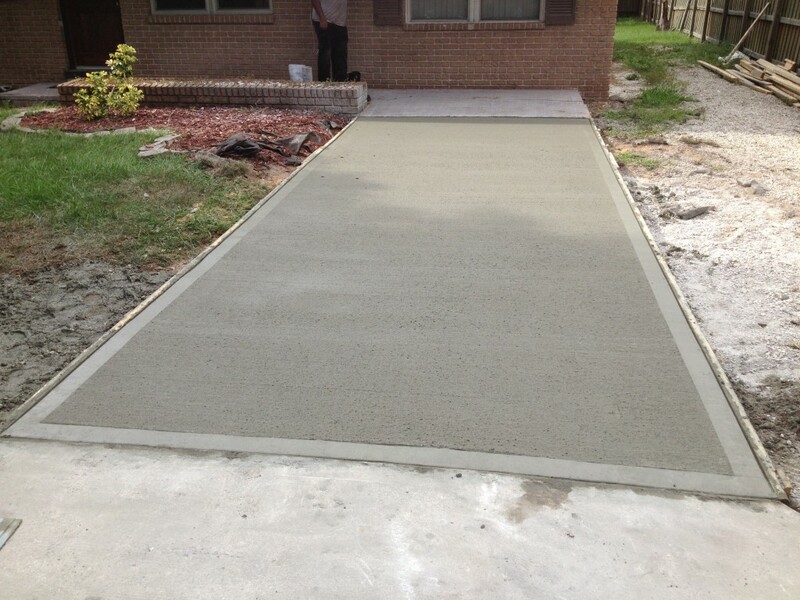 A finished concrete driveway in Melbourne, FL. 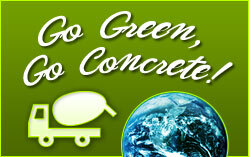 Concrete Driveway Rockledge, Florida; Brevard Concrete Paving, Inc. is proud to be Rockledge, Florida’s #1 Concrete and Masonry Company.